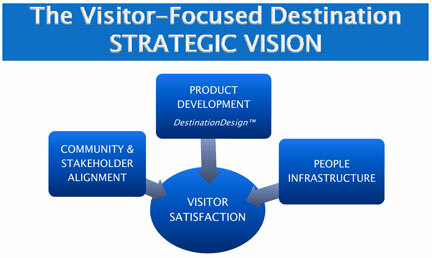 Strategic Alignment: Destination "Product Development"
MSA works with destinations to evaluate their overall product vis-a-vis the "Total Visitor Experience" and overall visitor satisfaction. Product development is one of the key ingredients to staying competitive in the marketplace. 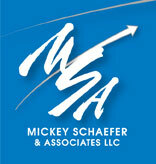 Contact MSA today to learn more about our DestinationDesign product development strategies.